Check HERE for a Final Flight Blog entry on Amazon's Kindle web page. 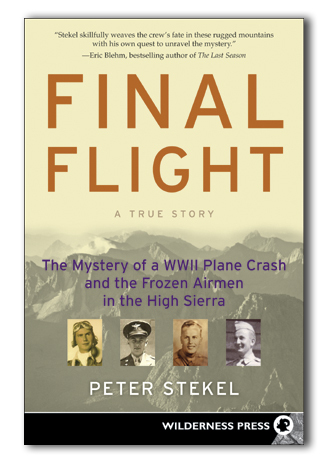 Don't forget, copies of Final Flight are available at Amazon or Powell's World of Books on line or at your favorite bricks and mortar bookstores. You can read Final Flight on Kindle or on paper - your choice! Many helpful people found me during the time I was researching and writing Final Flight. If I hadn't mentioned Capt. Robert Lewis, for instance, his daughters wouldn't have known about my research and I would have been the poorer. For that reason, I am posting the names of people important to my research for my next book about the Hester Lake and Huntington Lake crashes in December, 1943. It is my hope that family members, perhaps involved in genealogy or family history will come across this page and contact me. 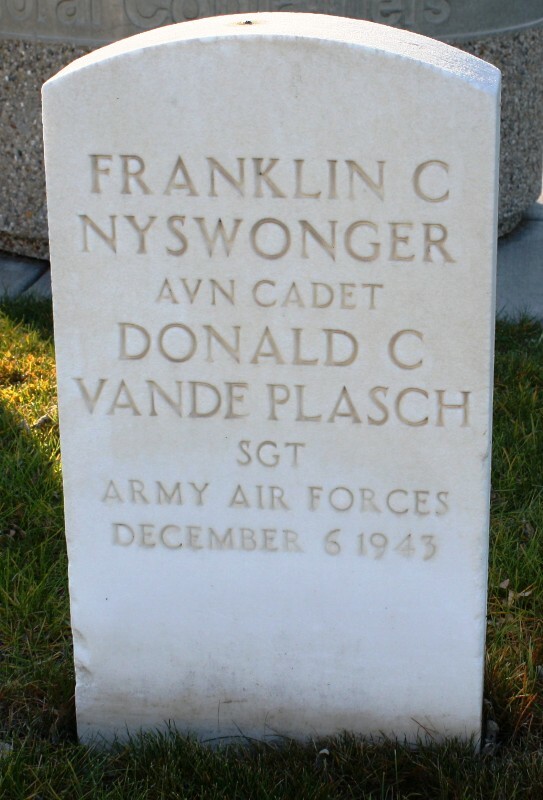 Lost December 5, 1943. Airplane found by James [Jim] Moore, from USGS on July 17, 1960 or July 29, 1960 [sources vary], a second USGS geologist, and NPS [or USFS] ranger Leroy Brock. 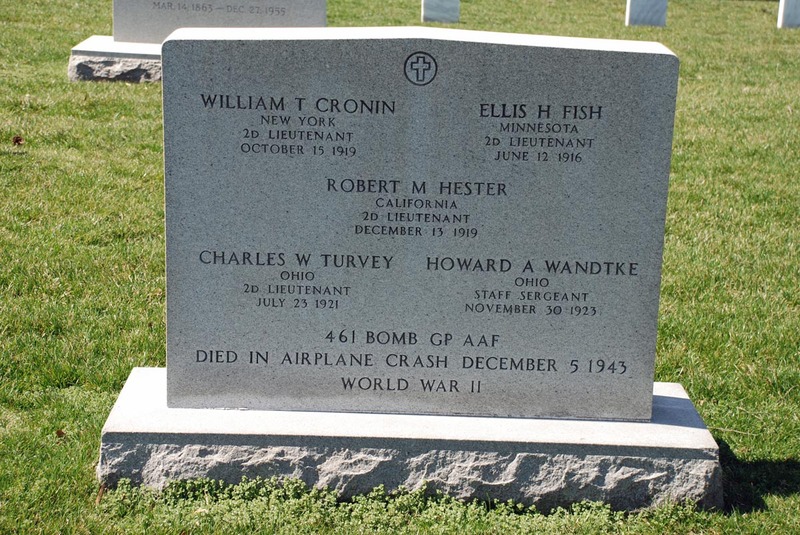 The crew are buried at Arlington National Cemetery Section 15 Site 24LH, except as noted. 4 years of high school [Reesville, OH] Graduated 1938. 2 years of college [Wilmington Coll, Wilmington OH] Mechanical engineering [left in 1941]. Beside participating in softball, baseball, and basketball, he also liked bowling and swimming. Drafting was his hobby. From Oct 1941 to June 1942 he earned a salary of $140.00/month working as an inspector of steering gears and parts. Father was Clinton Hester. Died February 1959, age 63. Robert Hester had a sister named Janet. He attended Churchland High School, 4 years, and graduated 1936. 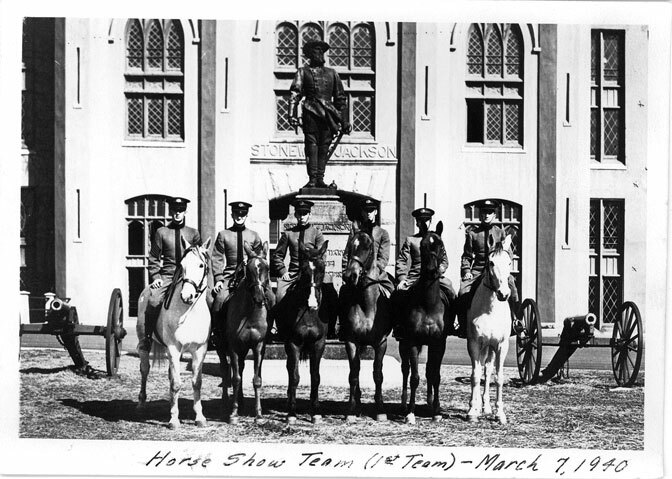 The to Virginia Military Institute, 4 years, BS civil engineering, 1940. According to June 12, 1940 VMI Cadet [newspaper] he was photography editor for the Cadet. He was known as Billy. Also from the Cadet, Darden’s name appears in an advertisement for Andre’s Photo Studio in the March 19, 1940 issue. Capt. 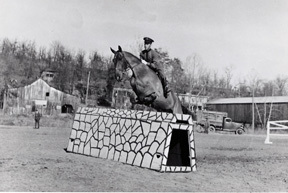 Darden was quite keen about Equitation and polo. Became 2nd Lt on March 14, 1941 and entered extended active duty on March 15, 194, becoming a 1st Lt on June 1, 1942 and a captain on 1/15/43. If anyone has information about these boys, please contact me.